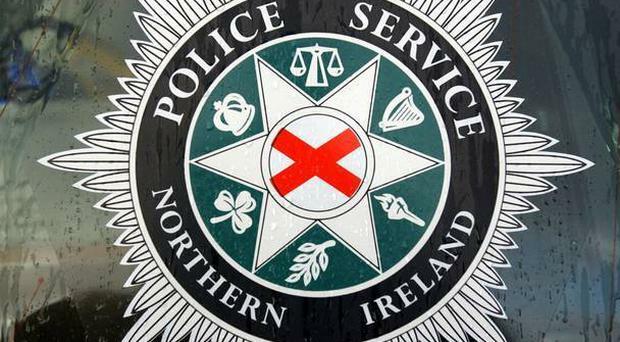 A 14-year-old boy from Newtownabbey was abducted and physically abused in a car on Saturday night in an attack that has shocked the local community. The boy, believed to be from the Whitewell area of north Belfast, was left badly bruised and shaken after the incident which police say occurred at around 9pm last weekend. Police are continuing to investigate a motive for the attack but have appealed to witnesses who may have seen anything suspicious at the time. It is not yet known whether the boy was on his own when he was taken from O’Neill Road to Rathcoole estate. Former Antrim and Newtownabbey mayor Paul Hamill said the incident was concerning as a group of children had recently been gathering in the area where the boy was taken. “This is a very worrying development,” he said. “There is absolutely no justification for this kind of behaviour and if anyone has any concerns about illegal activity, it needs to be reported to the police. Police described the incident as “very disturbing”, with a PSNI detective explaining: “Police received a report that a 14-year-old boy was approached by three men and bundled into the back of a black car as he walked on the O’Neill Road in Newtownabbey, shortly after 9pm on Saturday night. “One of the men was described as being around 6ft 1in tall, of medium build with a deep, broad Belfast accent, who was wearing a light blue short sleeved top and dark jeans. The spokesman asked anyone who witnessed the incidents at O’Neill Road or Camross Park, or anyone who has any information about those responsible, to contact detectives in Antrim on 101 quoting reference number 1415 04/08/18.